Two words... Sauvignon Blanc. Actually, three words, Marlborough Sauvignon Blanc. Some of the world's best comes from this beautiful corner of New Zealand. People know about Marlborough, even without knowing about New Zealand, the wines are just that good. Of course, Marlborough offers a lot more than great wine tasting. 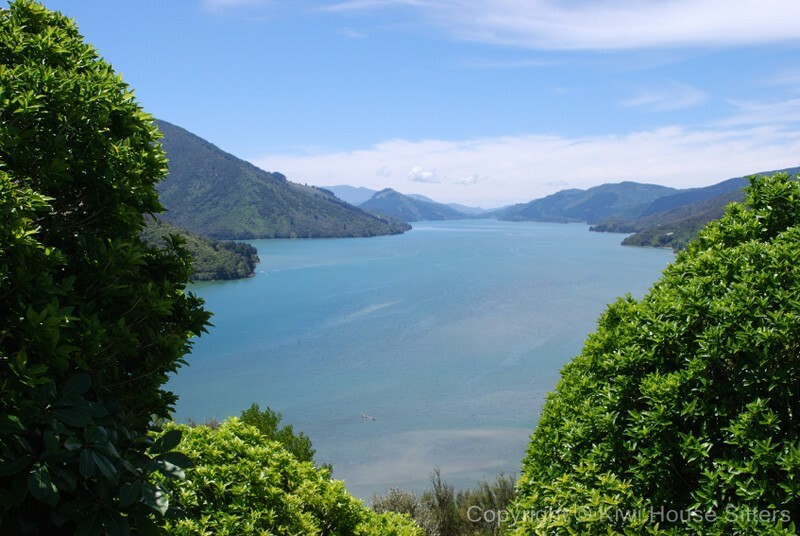 The Marlborough Sounds are an extraordinary part of the world, with peninsulas and islands providing fantastic sailing, boating, and fishing - and the chance to swim with Dolphins. And where there's good wine... that's right, Marlborough has incredible food. The area is renowned for its restaurants, many of which are attached to the wineries, creating that most perfect of marriages - unforgettable wines, with extraordinary food - in spectacular locations. Yes, there are often wonderful house sitting jobs in Marlborough, and Kiwi House Sitters is the best way to find them. We have been market leaders for a long time and provide a safe and practical service with friendly support. Discover lovely pet, dog and house sitters in Marlborough willing to look after your house, pets and garden FOR FREE . The question is not whether you want to house-sit in Marlborough, the question is will you want to leave? Do your best to find a house to sit in this extraordinary place, and treat the doggie really well so they ask you back. 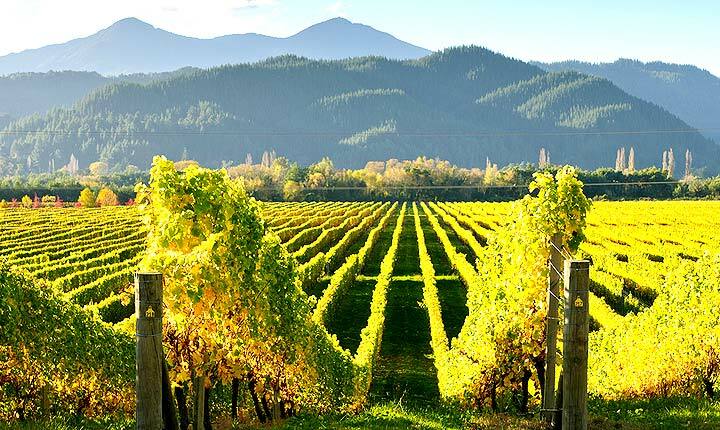 There are many fantastic towns across Marlborough, from the picture-perfect port town of Picton, up in the Sounds, to sunny Blenheim with its vast array of wineries. Havelock is renowned for Green lipped Mussels and Renwick is the perfect base from which to hire a bike and cycle between cellar doors. Back to these Sounds - in case we haven't spelled this out - the Marlborough Sounds is a place of magnificent natural beauty. OK let's try again, this is one of the most beautiful places on earth. The boating, swimming, sailing, fishing, walking, cycling and swimming with Dolphins... well, that's just scraping the surface. Around one fifth of New Zealand's coastline is contained within this small part of the country, and every inch is breath-taking. The Queen Charlotte track is one way to immerse yourself in this wonderland. The 70 km track takes from 3 to 5 days on foot (and less on a mountain bike), travelling through some of this spectacular landscape - and is known internationally as one of the world's great walks. Of course, there are other walks, other adventures and other pretty towns around this region, and you could easily just want to stay in Marlborough and cancel the rest of your trip.